Vote For Monsieur Doughboy So He Can Get To Iron Chef America! Healthier snacks result in a healthier and thinner body. We can reduce or even eliminate potato chips and the like from our diet by making better choices. Most homemade chips end up being much less expensive and add vitamins and nutrients that commercial snacks do not offer. A current rage is kale chips. I have tried them, and tried them, and tried them. I just cannot like them no matter how they are seasoned. One website even had a recipe for massaged kale chips. Excuse me? If I cannot get a massage, a vegetable is certainly not getting one from me! But I have found that other vegetables make delicious chips and take only minutes to prepare. One is zucchini. Summer squash can be used in the same manner. I added one to the dehydrator as an example. So move over, kale! Zucchini is the new chip king. Wash zucchini and slice about 1/4 inch thick. A mandolin works great to maintain uniform thickness. (Bigger ones work better because they shrink so much.) Place in large bowl. Pour in olive oil, mix with hands to coat every slice of zucchini. Using a bag to shake it does not work as well. Pour in vinegar and mix in well using hands. 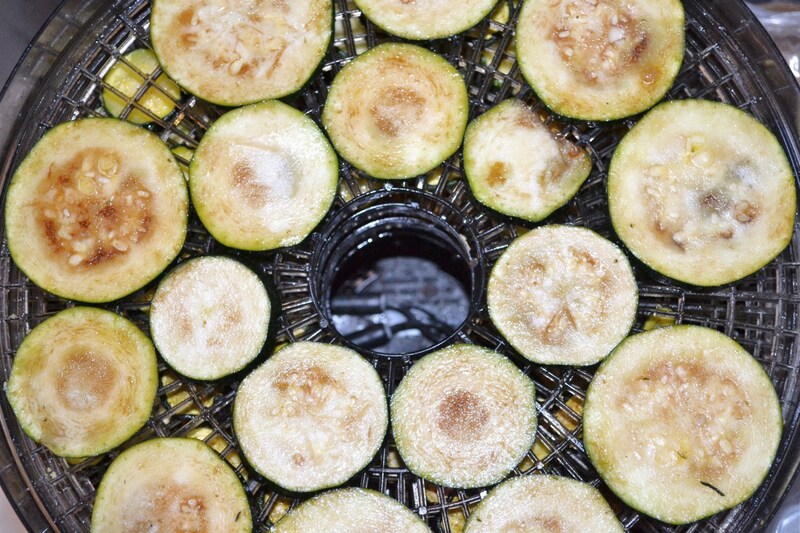 Place zucchini slices on dehydrator try, just barely touching. Sprinkle with salt. Dehydrate until firm and crisp. Timing will vary with each batch due to moisture in the air and the individual dehydrator used. I usually leave mine overnight and they are done in the morning. I used balsamic vinegar this time. 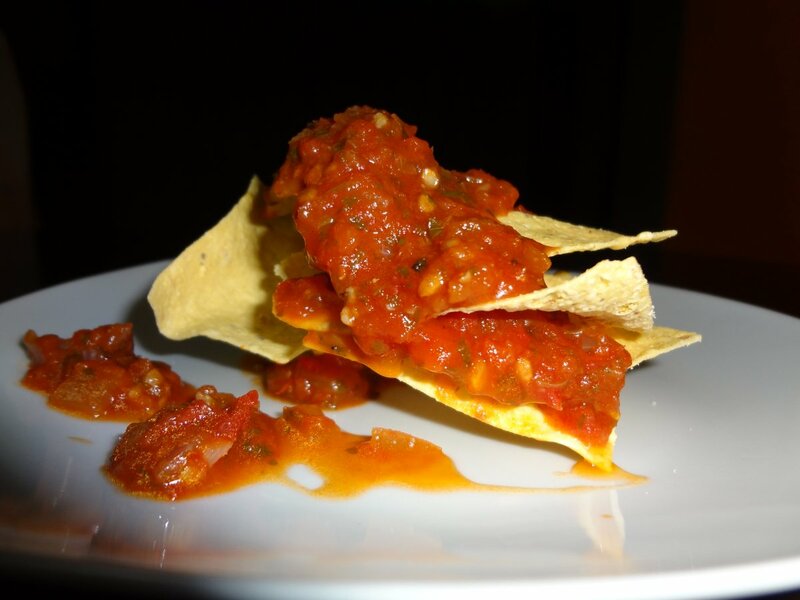 It makes the chips darker but gives a richer and sweeter flavor to the chips. Also, I usually use cooking spray to add a touch of oil which reduces calories. Sometimes we need to splurge though and the spoonful of oil was good for the entire batch. Thank you Lena. We still love, love these as a snack or even a meal. 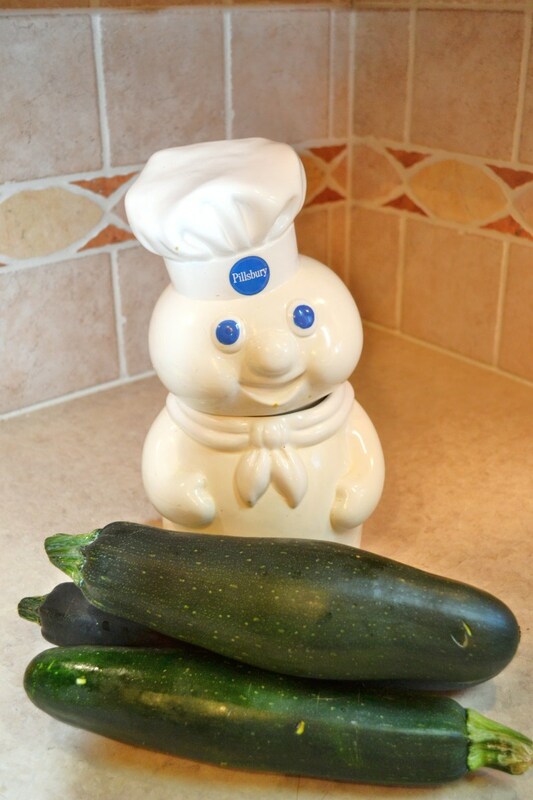 Your zucchini and you will be very happy. Thanks for stopping by. 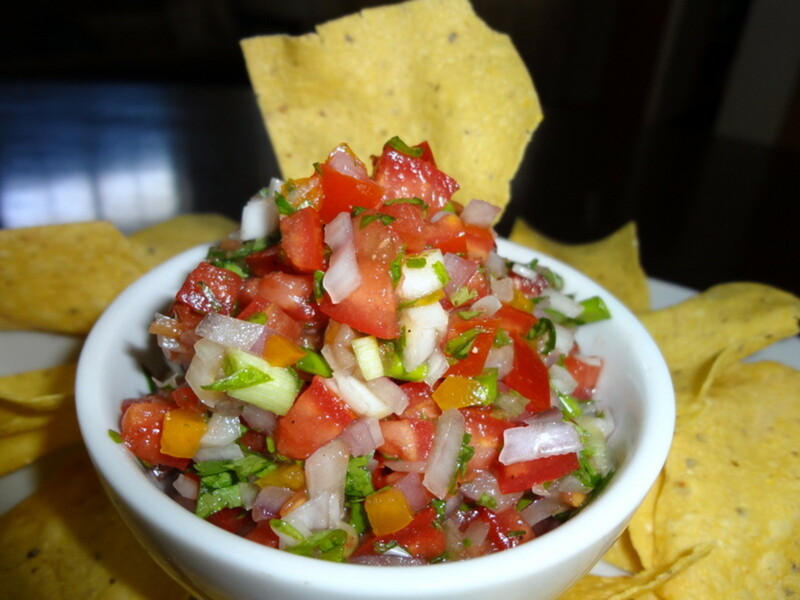 Your photos are completely mouthwatering. I will be trying this as soon as my zucchini is ready to be harvested! Hello idamarie. They sure are delicious. God created food for us to be tasty and nutritious. I used the zucchini that had grown to large to have much flavor. So I sliced them as thin as possible with my large knife. Then added seasonings such as salt and garlic powder...even chili seasoning. They were delicious. You are welcome. This is one of my family's favorite treats. Thank you for sharing this healthy zucchini chips recipe. Hi Moon Daisy. I actually wrote a modern day fairy tale about that. It is called How Princess Hyphenbird Got Her Name. I will see if it is still published here on HubPages. How did the chips turn out? Thank you. :) Your name is lovely too. I'd love to know the origin of Hyphenbird. And thanks for the advice. They are in the oven now! Hello Moon Daisy. I love your name. In an over that is 250 F, it should take about an hour. Check every 15 minutes. For the first 15, minutes leave the door cracked so steam and moisture can escape. These are SO good. You will be hooked. We are! Thanks for stopping to comment. Hi Hyphenbird, I've just revisited this page after a long time, so apologies that I didn't see your reply before. I have some zucchinis in my fridge, (we call them courgettes), so I'm going to try it out! You say that you can also make them in a low-temperature oven. Could you please give me an idea of how long they might take to cook like this? Hi Peggy. Get another dehydrator. We make green bean crisps and all sorts of snacks. These zucchini are always a favorite. Thank you for pinning this. I appreciate that very much. I had a dehydrator many years ago that I purchased in a garage sale and rarely used it so got rid of it. Now I wish I had it back! May have to look around and see if I cannot get one as you suggested in a thrift shop or may check Amazon for their pricing. This looks like such a great idea! Going to pin this to my Vegetables and veggie dishes board so that it is bookmarked. Thanks! I don't think there is a print button Pearlann. Do a copy and paste then remove the images might be the only way. Thanks for stopping my. Hi Rose. These are O good. Every time I come here to answer a comment, I get the craving all over again, I am so pleased you stopped by to share such wonderful memories with us. When I was a kid my parents had a rather large vegetable garden in the backyard. Besides other veggies, they grew quite a bit of zucchini. I remember my mom would cut them into very thin slices them very and let them dry. She would use them in salads or stir fried with olive oil and garlic. They were sooooo delicious! Thanks for sharing. I add onion or garlic powder, sometimes both. They are good sprinkled with any dried herbs. I have never purchased pre-made ones. I know they would be good but are too expensive for me. I can make them at home for a fraction of the cost. Experiment until you find that perfect flavor you love. Did you add any seasoning when you dehydrated the vegetables? I want my green beans to taste like the ones they sell at "The Fresh Market". I plan to blanch them, and spray olive oil on them and then Tony's seasoning? Any thoughts or other suggestions? Yes you can rumanasiyed. 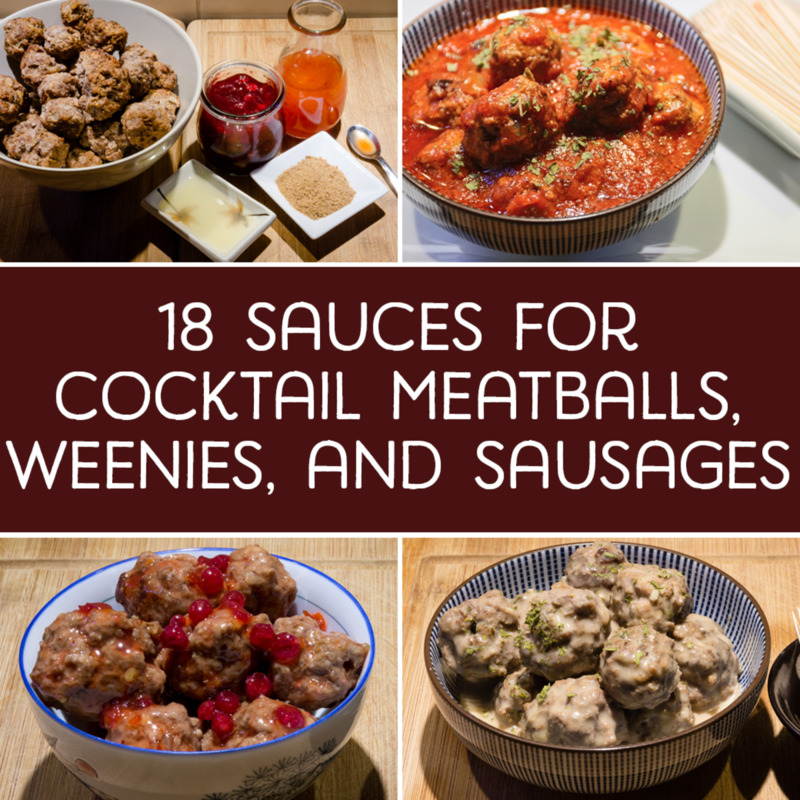 Your husband might like these. They really are great and the texture pleases many people. It is worth a try. Thanks so much for stopping by. I appreciate the visit and great comments. Hi sgbrown. These are my very favorite snack food. It is easy to make and so delicious. I may have to make some this winter with store bought squash but it won't be the same as bringing in a big armful of garden squash will it? Thanks for pinning the recipe. theclevercat (I love that name), these are fabulous and addicting. I love them. Thanks for checking out the Hub. I will come by and look at your profile. Thank you very much. Mmmm, these look great! 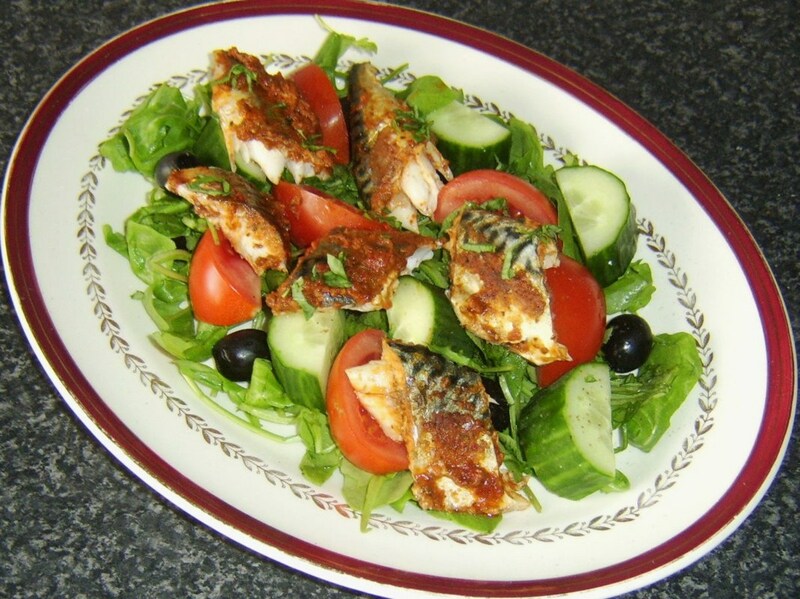 Terrific and quick recipe, one I never would have thought of. Voted up and useful. Thanks! Thanks for dropping by. I hope you try these healthy snacks. Yummy Yummy Yummy..Thank you Hyph..looks so good..
Belenda, I actually am experimenting right now to make green bean crisps. I made a batch and it didn't work so I am going to blanch them and see what happen. Keep checking back. As soon as I have success, I will publish the Hub. Thanks for the input. I'm trying to find a recipe to dehydrate vericot vert green beans as a snack. I've bought them at Trader Joe's, but, know there has to be a way to make my own. Any thoughts? PegCole17, you must get that dehydrator. I actually invented this salt and vinegar recipe although zucchini chips are probably all over the web. However you make them just be sure to sprinkle on a bit of salt otherwise they are too bland for some people. I love them any way at all. We also are eating more healthy foods and taking care of our bodies better. After eating dehydrated veggies as a snack I do not care for commercial chips or snacks at all. Thanks for the visit. Hi Turtlewoman. The salt and balsamic vinegar zucchini chips are now one of my all time favorite foods. I crave them. I know you will too. Perhaps I should make salt and vinegar kale chips and see if I like them then. I will do that and get back to you soon. Thanks so much for your fun visit. PS, I can't believe you don't like kale chips (hehe) but that's ok, you're still awesome! Love your writing style! Thank you Rosemay50. I am determined to be healthy while eating delicious food. These zucchini chips remain my favorite snack. Thanks for coming by. 5 stars Hyphen, you come up with the most incredible healthy recipes. How long would these keep for. teaches, out of everything I have tried these main my favorite. I am going to make a bunch and put them in those sealed bags. Then we can enjoy the great taste of summer when winter is upon us. Thanks for always checking out my Hubs. Voted up for the originality and unique recipe idea. Wow! 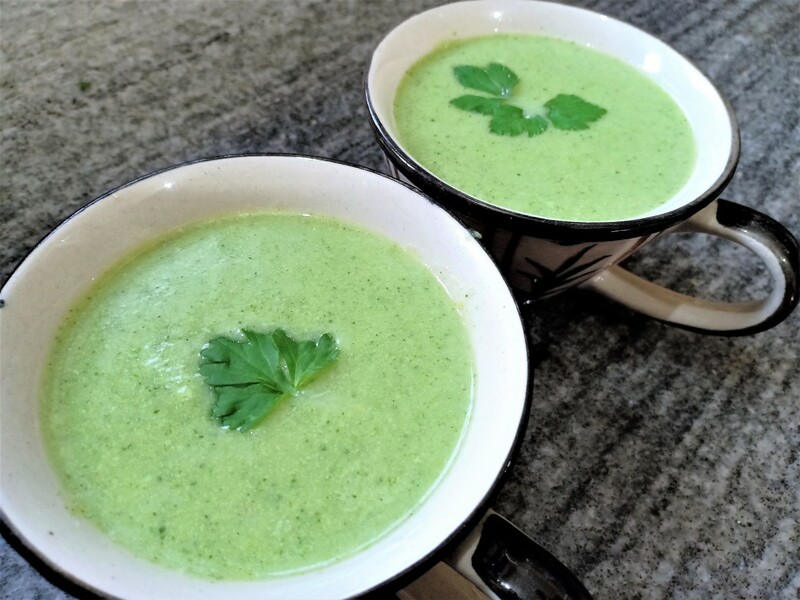 I love zucchini and squash and this is a good way to enjoy them even longer. mckbirdbks, when the neighbors pretend not to be home squash is in season. The only way to mess these up is to take them out before the moisture is gone. Other than that, enjoy! This looks like something worth trying. There is always more squash than we can eat, and even the neighbors are turning them away. So, this is something that I can try (and not mess up). Check list. Squash- yes, dehydrator, yes- we are good to go. Thanks. olbizz, indeed you can. Every child who has tried these loved them. Thanks for coming by. tirelesstraveler, thank you for letting me know you made these. They really are addictive. It is hard for me not to grab some as they dry also. We have eaten what I made the other day so I put more on last night. At least they are low calorie and healthful, not like regular snacks. We can eat all we want! Thanks again. You made my day. Alastar, try them and I promise you will also be addicted to these great chips. The olive oil adds health benefits too. You are right about time. Dehydrating takes a very longtime. It is not for the person without patience. But I am training my followers and myself to wait like a monk! Thanks for coming by. Love the zucchini chips idea Hyph- healthy olive in the mix too. That sure seems a long cook time lol. Up n useful for sure! They were delicious. I kept sampling while they were dehydrating; it's amazing any made it to the end of the drying, they were so good. These are very good and I hope you do make them. Thanks, Hyph. 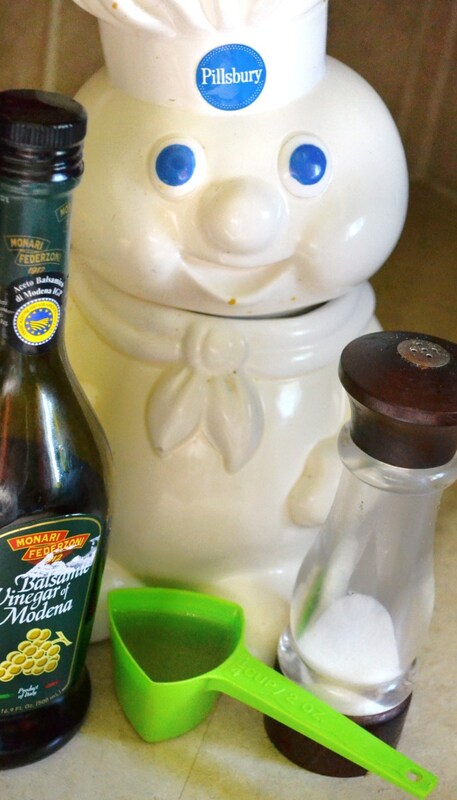 Oh my gosh, I just caught Monsieur Doughboy giving a massage to a bunch of kale chips... Just sayin! Mz Quene Bee, your name is so adorable and uniquely spelled. I laughed at your comment. I am the same way about my little boy. We can hope they get used to the taste of healthful food and learn to dislike the junk foods. Thanks for the visit and comments. Lucky Cats how lovely to see you today. I know about those zucchini and squash plants. They produce amazing offspring. I have continued to experiment with flavors and intend to try a dill pickle flavor. That should be good. But wait until you see my next creation. I am SO excited about it and it may just be better than these. Thanks for coming by. Frank you were just a little impatient at first. I was too. Thanks for the update and the laugh. Hyphenbird, this looks absolutely scrumptuous! And, just in time!! My three (oh, please tell me...WHY did I plant THREE!!??) zucchini plants are starting to produce and, well; we all know how this goes. These are fantastic. I LOVE fried zucchini..dipped in any number of yummy sauces or just w/salt & pepper. And CHIPS! I've never done it this way...can't wait to try. Oh, I think I'll run out and pick one RIGHT NOW! UP Useful Interesting Awesome and DECLICIOUS! LOL never mind Master.. my sister tried this and they came out perfect she followed your hub to the letter and she calls me a basketcase.. Thanks always exploring. These would be great crumpled on top of a salad. yum. Mhatter99, it is my pleasure to help people get healthier while loving delicious food. Hi Movie Master. They are addictive, I know that! H.. I tried it last night but something went wrong.. they weren't crispy.. kind of soft.. but still tasted good and I didn't go 12 hours.. just went in fact I went a whole lot less.. error? I bet these are delicious, I love the idea of the zucchini chip - thank you! Well aren't you the smart one..I've never done this. I bake zucchini cakes and use them in my salads. I will try making them in the low temp. oven. Thank you. You have great recipes.. Moon Daisy, what a lovely name you have. A dehydrator has trays with many vents. It operates at a very low heat and removes moisture from foods. Then they can be stored for years when properly packaged. 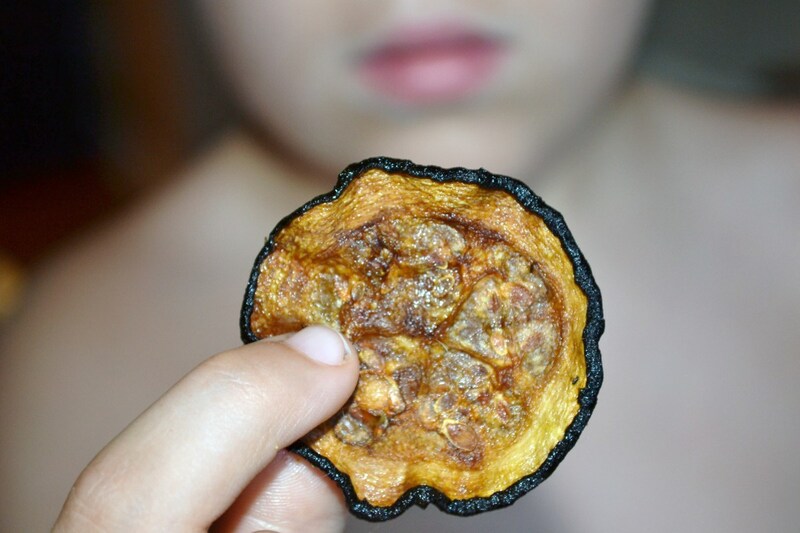 Certain ones can be eaten dry like these chips or re-hydrated with water. A person can make these in a regular oven at a low temp of about 150 degrees (F). I hope you try these. they are fantastic. Thanks for dropping by. kashmir56, thank you kindly my friend. We have just fallen in love with these chips. The variety of seasonings is limitless. Thanks for checking out the recipe. Thanks for this recipe, they look lovely. 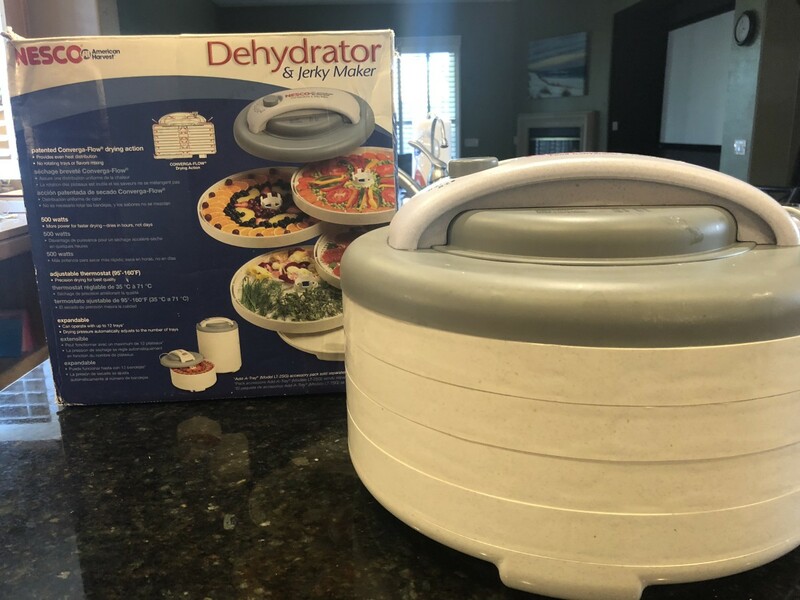 But what is a dehydrator? And can you make them any other way, if you don't have one?? tirelesstraveler, I hope you me back to let us know how much you love them. Monsieur and I are happy to provide inspiration. Hello techygran. Thank you. I do believe you are indeed meant to have these. You will love them. We are addicted. I think we can pin Hubs. I know we are encouraged to use Pinterest so it should be fine. I appreciate that. Dried peaches sound god too. They are so sweet and good this tear. Thanks for the visit. 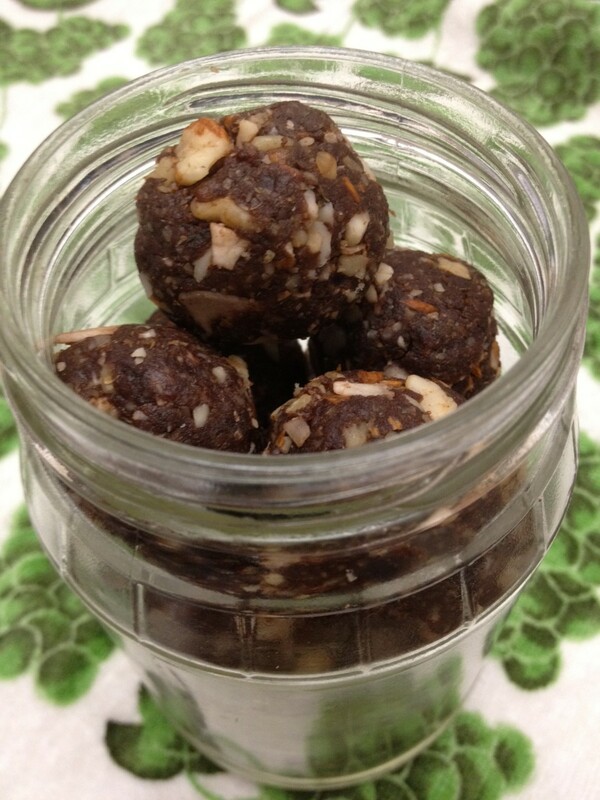 Hi my friend this is such a great recipe and a very healthy snack has well, well done ! OK, I look forward to trying this out! I like the seasoning suggestions you've provided, and I think I'll let them sit out to dry more so they get crispy, too. suzettenaples, it is an undervalued way of preparing food. These zucchini chips are one of my favorites. Try them please and the kale which is very healthful. Most people love them also. Monsieur really creates recipes so he can fill his little white fat tummy but since we all benefit, I allow him free rein. When I read" Zucchini chips" I thought ewe. Well there is a mega zucchini sitting on the counter that will be in the dehydrator in about 30 minutes. Nice. I love yellow squash and zucchini, pretty much a vegetarian. See what you can come up with eggplant. healthylife2, I have read ecstatic reviews about kale chips but they just are not for me. 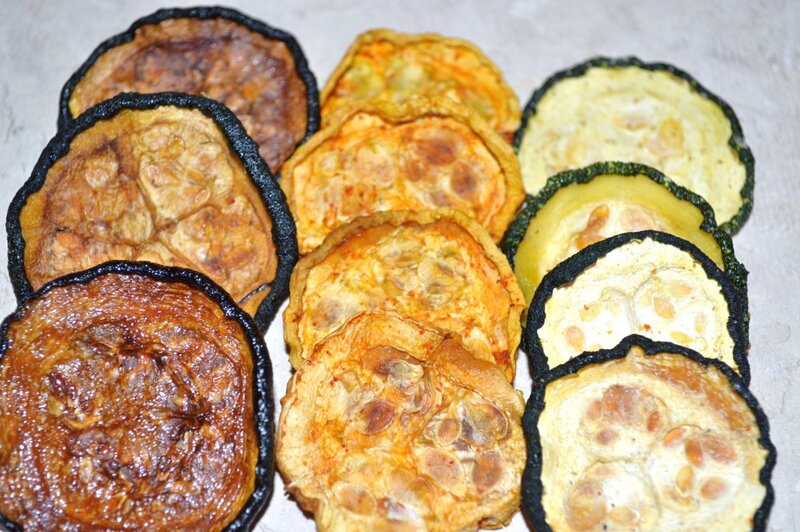 The zucchini and squash chips have a natural sweetness that is brought out during the drying process. mismazda, I hope you do try these. They are addictive but healthy. Thanks for coming by. Surf Wise, thank you kindly. VirginiaLynne, this is the perfect time while zucchini and squash are running all over the garden. Making your own is SO inexpensive so you ca neat more! I keep looking at the kale chips but can't convince myself to try them.Great hub...these seem like a much better alternative. Brainy Bunny, you are smart so I know you will make the right decision. Ts for hopping by this recipe hub. RTalloni, any time is a good time. laugh Remember though, these take about 12 hours to dry so the dedicated snacker must plan ahead. Thanks so much. It is nice to see you. Lynn S. Murphy, you are right. 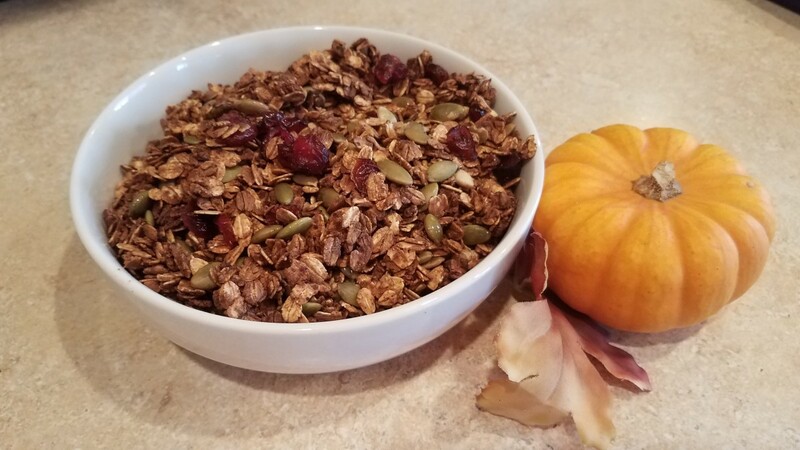 Store bought dried foods are expensive and often has chemical preservatives. These are natural and very inexpensive. I hope you try them. They are so easy to make. Thanks for stopping by. Just Ask Susan, yes you need one. Check out the local thrift stores for a good price on one. I am busy dehydrating all kinds of food and storing it properly. If the power is out, we can just add water and eat like kings. That is what we feel like when we eat these zucchini chips. They really are delicious. whalefeather2, they are wonderful. One can eat as much one desires because they have so few calories. The flavor options are truly endless. Thanks for stopping by. It is great to meet you. ThisisShe (love the name), I really have tried to eat kale chips. So has my little boy but we just cannot like them. But these zucchini chips are amazing. Look around thrift stores for a dehydrator. I found mine for only one dollar at a resale store that was going out of business. I see them at thrift stores for less than $10 often. It is so nice to meet you. I will go over and check out your profile. Thanks for this great idea. I'm addicted to the dried veggetables at my local market. I don't know why I never thought of making my own. I already have a dehydrator. I will try some today! Interesting, I will have to give this a try. Do they end up crunchy or a bit chewy? Looks delish! I may have to get a dehydrator, too. This is interesting. I like zucchini and squash and this is a great alternative especially to store bought which has tons of other not-so-good-stuff in them. Okay okay I have to get a dehydrator now. This is the second one of your recipes that I know I'd love. These look really good. I will be trying them. These look so yummy. I am a huge fan of kale chips and any potato alternative, especially for my DD, whom I do not allow to eat white potatoes. I do not have a dehydrator, but you are certainly tempting me to get one!